A collection of Aerial Images of the town of North Kingstown, Rhode Island. 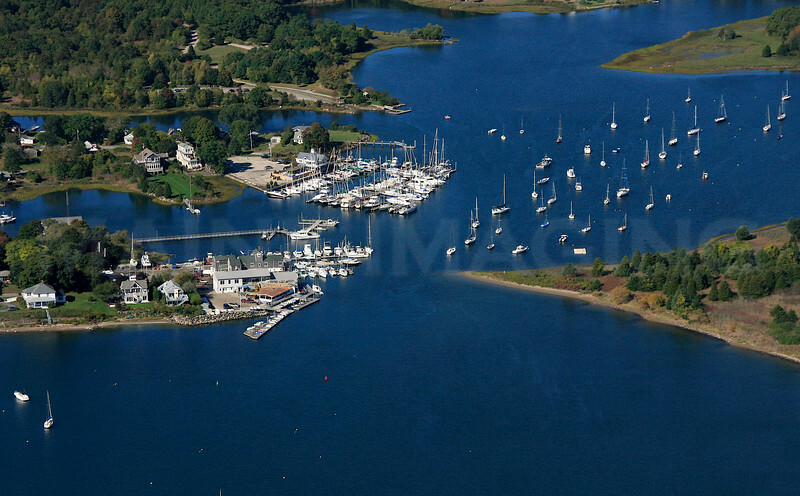 Wickford Yacht Club and Pleasant Street Wharf. Wickford, Rhode Island.